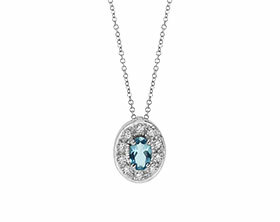 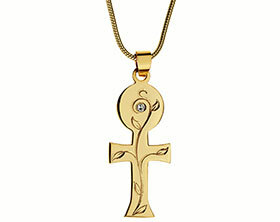 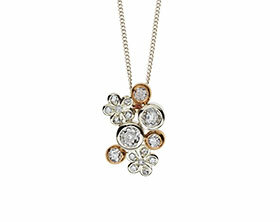 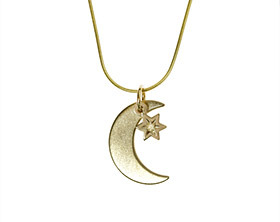 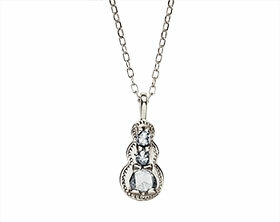 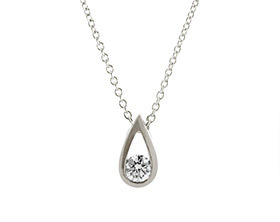 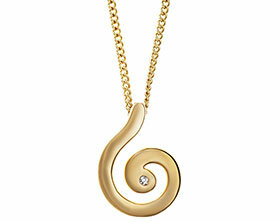 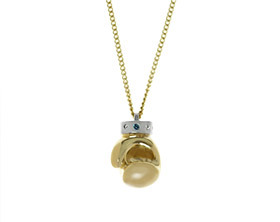 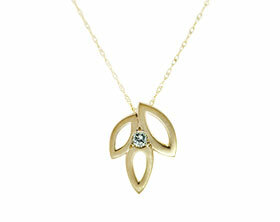 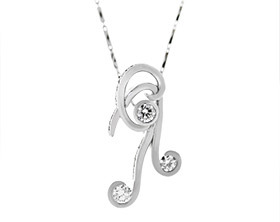 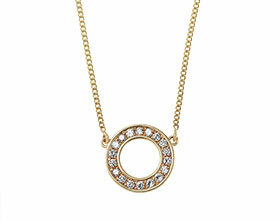 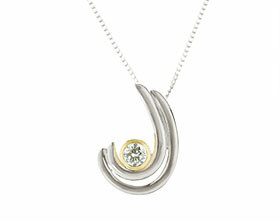 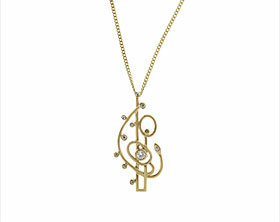 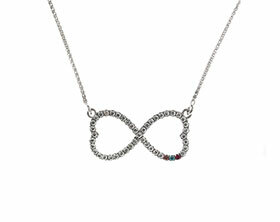 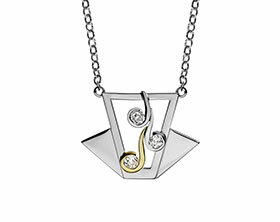 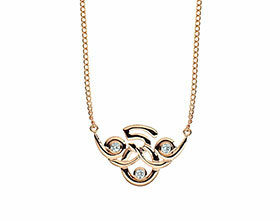 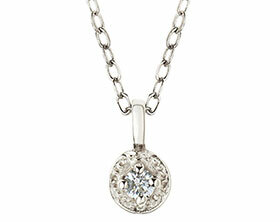 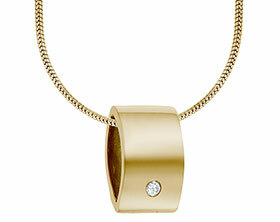 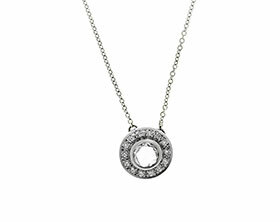 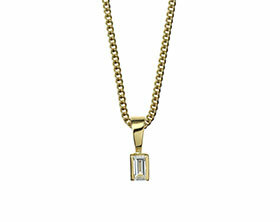 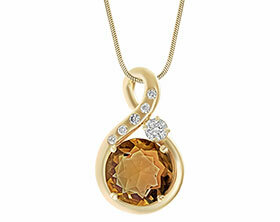 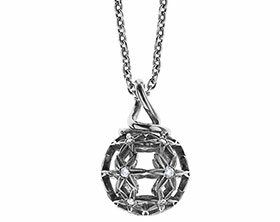 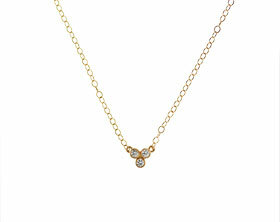 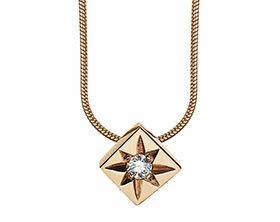 Suzanne wanted a statement pendant that incorporated all of her own diamonds and gold. 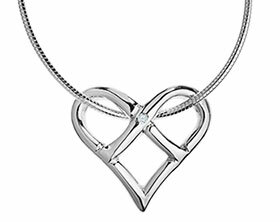 We took inspiration from her first initial ‘S’ placing and arranging the diamonds within the shape all set within all around settings. 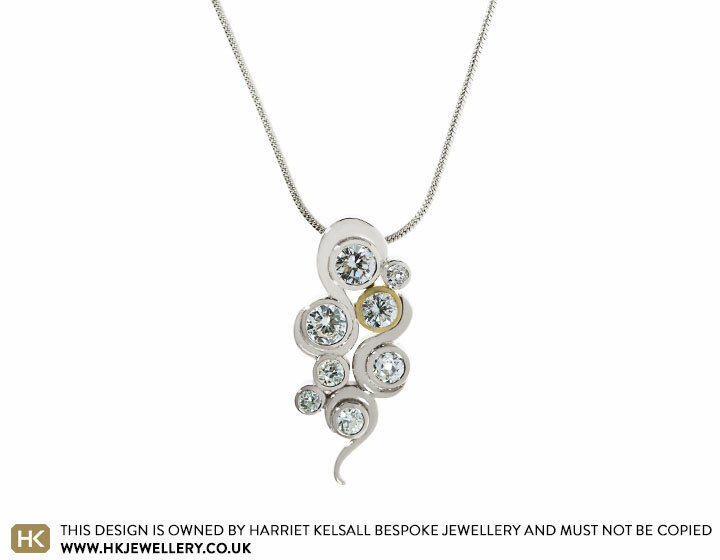 Whilst we rhodium plated the whole of the pendant to give it a bright white finish, we left one hand made setting in Suzanne’s 18 carat yellow gold, made from an inherited wedding band. 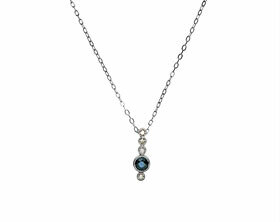 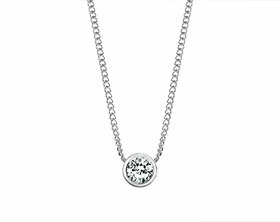 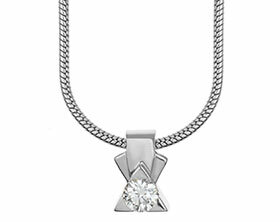 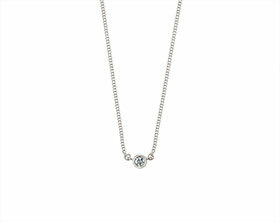 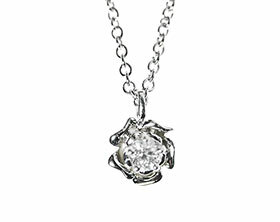 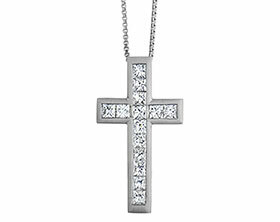 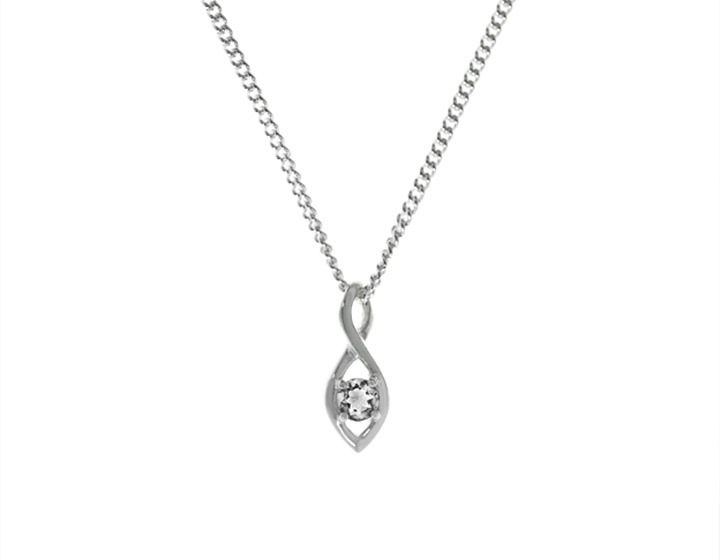 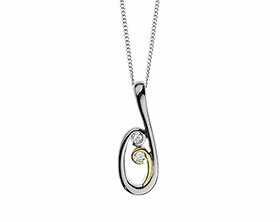 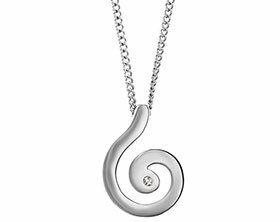 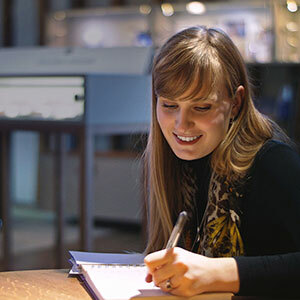 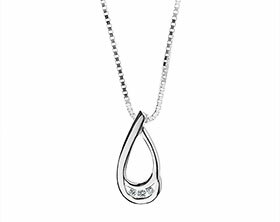 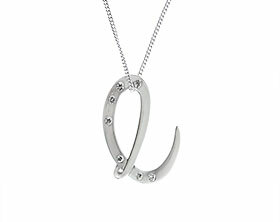 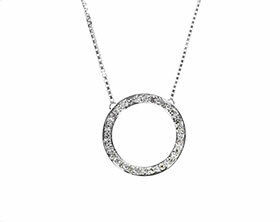 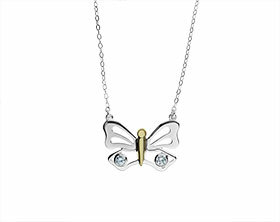 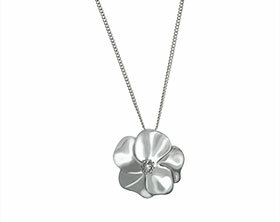 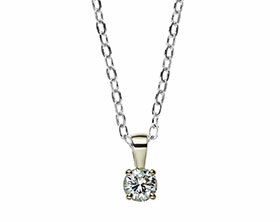 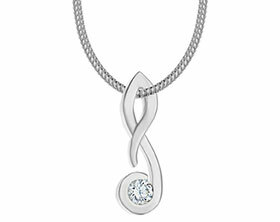 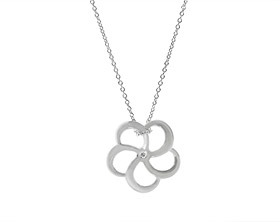 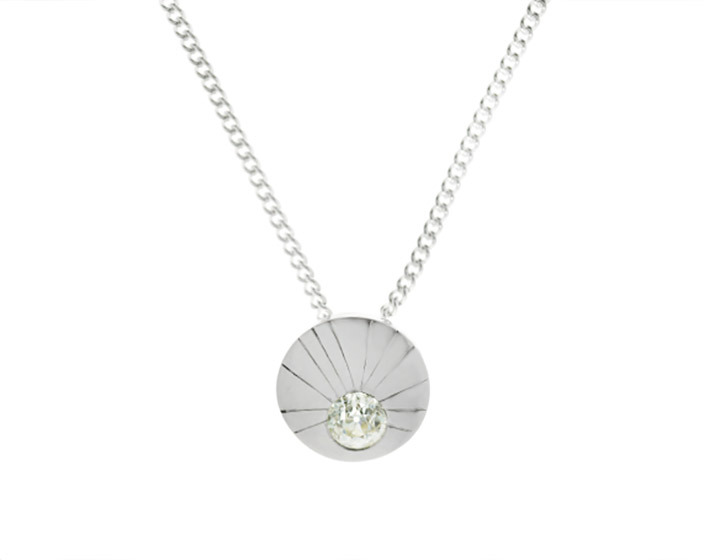 The total carat weights of the diamonds are 1.46ct and we placed the piece on a 16 inch white gold chain with an 18 inch extender so Suzanne could wear the pendant at different lengths.